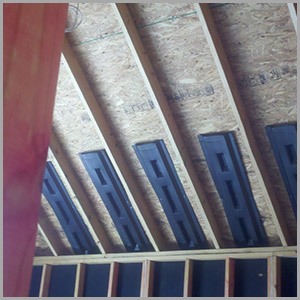 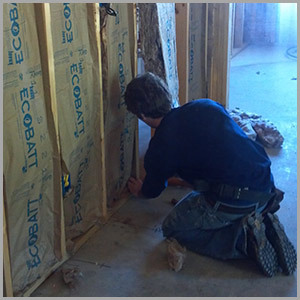 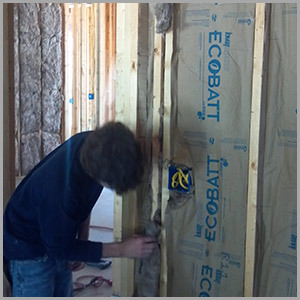 Tempco's Air Infiltration Treatment, or T.A.I.T., is a procedure by which your home is sealed against air infiltration. 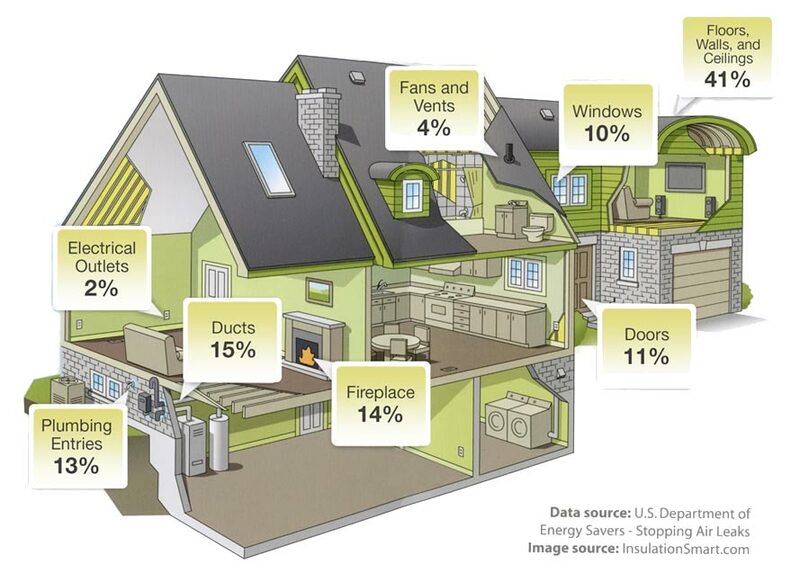 Energy experts tell us, enough outside air filters into an average house to completely replace all the heated or cooled air inside. 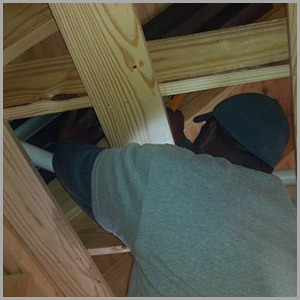 Each "air exchange" increases your utility bills by making your heating or cooling unit work longer to maintain the desired air temperature. 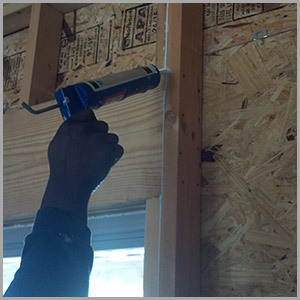 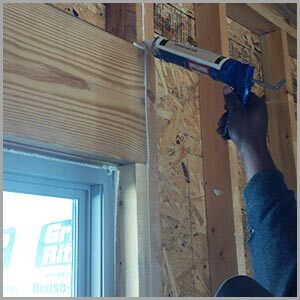 Tempco cuts air infiltration in half with a combination of high-grade caulking and foam sealant applied to the exterior envelope of your home. 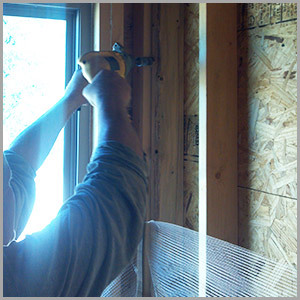 Studies show this air infiltration barrier cuts the rate of air exchange by an average of 52%, saving you money and keeping your home more comfortable year-round. 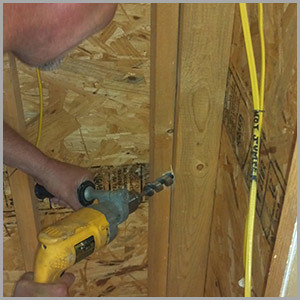 Plate penetrations by electrical wires and plumbing exhausts are sealed, as well as any spaces in windows and doors, between finish jambs, sills and headers, cracks in the exterior sheathing, and corner and tee joints.